Here's a "trendy" helmet you won't find in your local Cycle Gear. It's made by Laura Smith, and looks to be something out of Italy. Might be something a RUB chick would wear on a Harley Softail Deluxe. 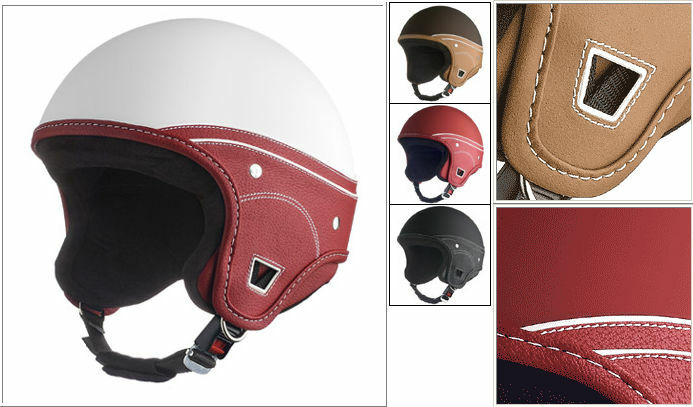 The helmets are definetly nice and they are available in the United States at a few retail locations. You can check them out hereand buy them here.